I regret that I was unable to attend in person today for this very important conference, The Impact of Lyme Disease on the Brain: Implications for Mental Health Practitioners. I welcome you here today to the conference on behalf of the Lyme Disease Association, LDA, and I thank you, especially the speakers, for your participation. LDA RI Chapter Chair, Julie Merolla, has done a wonderful job organizing this conference, and I thank her and the Chapter for continuing to educate medical professionals on Lyme disease and for conveying my message today. As many of you know, Lyme disease is found 65 countries worldwide and has been reported in all 50 states. According to the Centers for Disease Control & Prevention, CDC, there were 30,158 total reported cases of Lyme disease in the US in 2010, and if 10% only are reported, that means 301, 580 new cases occurred in 2010 alone. To find out more about the numbers, go to the LDA website and download free its colorful US maps on Lyme disease numbers and incidence by state. The CDC announced that Lyme disease cases tripled from 1992 to 2009. In spite of that statistic and the debilitating nature of Lyme, the federal government expends very little monies on Lyme disease research. Due to huge fiscal problems in general in the US, it is safe to assume funding will not increase in the near future. Thus, organizations like the LDA are left to try and fund cutting edge research projects to answer questions about Lyme disease. I am pleased to announce that by the end of 2010, the LDA surpassed $5 million raised for research and education over its lifetime. Since LDA is an all volunteer national organization with little overhead and no paid employees, most of those monies have gone directly to education and research projects and to patient support. In two weeks, LDA is hosting its 12th annual scientific and medical conference for doctors and health care providers with its joint sponsor, Columbia University, to be held in Philadelphia October 1 & 2. 13.25 category 1 CME credits are offered for attendees. The public is also invited to register. 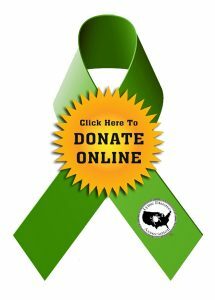 Details are on the LDA website, LymeDiseaseAssociation.org. The LDA has been successful in having research it has supported published in scientific peer reviewed publications. 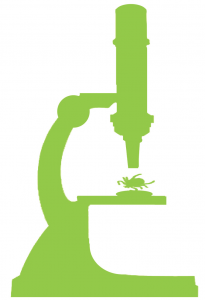 The findings can be and have been used to move the Lyme disease field forward. LDA was acknowledged as a funder in three new scientific research publications in 2010 and two to date in 2011, bringing the total to 22 journal publications for LDA funded research including Neurology, Proceedings of National Academy of Science, JAMA, Journal of Clinical Microbiology, Infection, Psychiatric Clinics of North America, Journal of Psychiatry & Clinical Neuroscience, Journal of International Neuropsychological Society, and Archives of General Psychiatry. LDA and Time for Lyme, one of its affiliates, endowed a research center for chronic Lyme disease at Columbia University under Director Dr. 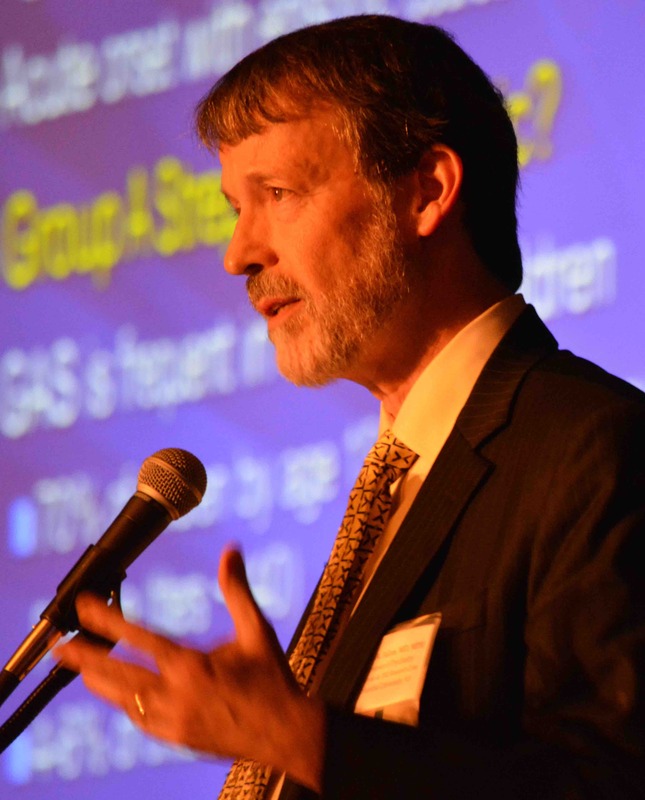 Brain Fallon, who is also a Professor of Clinical Psychiatry at Columbia and Director of the Center for the Study of Neuroinflammatory Disorders & Biobehavioral Medicine. The Center has just announced the purchase of a special freezer for the creation of a tissue bank, funded by LDA. Lyme research has shown that the Lyme bacteria can enter the central nervous system in less than 24 hours after a tick bite, and it can cause psychiatric and neurologic manifestations as well as arthritic, cardiac, and eye problems. It may be misdiagnosed as MS, ALS, chronic fatigue, fibromyalgia, lupus, Alzheimer’s, even autism. Studies have shown people with Lyme can be as sick as those with congestive heart failure. Unfortunately, children 5-14 are at the greatest risk of acquiring the disease. Also posted on its website are a new prevention video and an interactive video game geared for children, developed in a partnership with University of Medicine & Dentistry of NJ through an Environmental Protection Agency, EPA, grant. 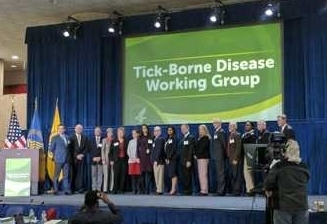 LDA is a partner with the EPA’s PESP program for Lyme prevention, and I co-chaired a section of FDA’s prevention conference in Virginia in March 2011 with the CDC on community programs. 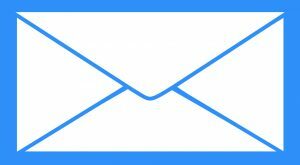 The LDA has been invited to brief officials at all levels of government, local, county, state, and federal. Officials in Pennsylvania have invited us in to present to insurance companies, legislative committees, and bill hearings. In Rhode Island, we spoke at the bill signing in the capital several years ago at the request of the then governor, spoke in New Hampshire a few years ago at the Governor’s request, spoke before the Maryland Delegates legislative committee, in New York with Governor’s office, Commissioner of Health, at county levels, and local; in Connecticut and New Jersey at many levels, in Minnesota, Florida, Georgia, Tennessee, and other areas. CDC invited me to Ft. Collins, CO, where I briefed the Vector-Borne Diseases Division on the programs provided by LDA and the problems facing patients. LDA has set up Congressional briefings in DC for doctors to speak with US Senate and House Committees several times, has been instrumental in getting appropriations for Lyme disease research in 2010 at the federal level─research looking at better testing methods, and monies for a conference on Lyme disease through the National Institutes of Health, NIH, which was carried out by the Institute of Medicine in 2010. LDA and two of its affiliates, Time for Lyme (CT) and the California Lyme Disease Association, were successful in having patient perspectives on research funding priorities published in the Congressional Record last year, when it was read into the Record on the floor by Congressman Christopher Smith, NJ, Co-Chair of the US House Lyme Disease Caucus, sponsor of the House Lyme bill, HR 2557. In 2002, Rhode Island’s Congressman James Langevin co-hosted a Lyme disease seminar, where I received a Certificate of Special Congressional Recognition for speaking. He has been a supporter of all of our Lyme efforts in Rhode Island and in DC, and we thank him for that support. Like in many areas affecting public health, Lyme disease advocacy is important. It is especially important in Lyme because it is so poorly defined, underfunded, and lacks a gold standard test. Patients often find themselves without jobs, unable to attend school, losing their homes, and even experiencing a break up of their family. They have few resources, few doctors willing to diagnose and treat them, and they experience a systems’ wide assault from Lyme disease. When these situations occur, they turn to officials for help. Those officials turn to organizations such as LDA and the network of 43 organizations nationwide that LDA has pulled together, to try and understand the damage Lyme has caused and to find out how they can best serve their constituents. 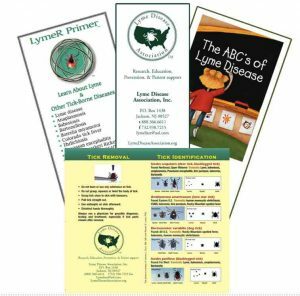 Education is the key to the disease and officials need to be educated by patients and by Lyme organizations, often working together for the public good, and often supporting legislative remedies. The Lyme Disease Association supports science through research, education and advocacy, a powerful combination needed to unlock the secrets of Borrelia burgdorferi, the spirochete that causes Lyme disease. « ALABAMA	» New Lyme Culture Test Booth at LDA Conf.